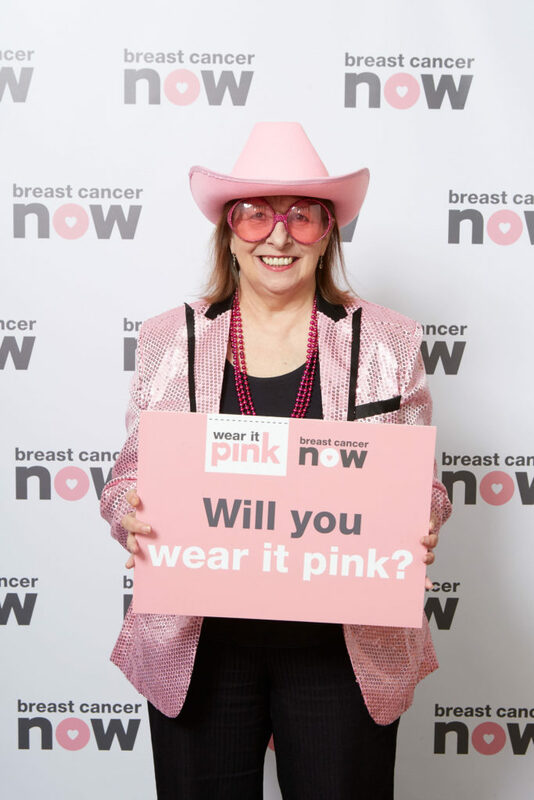 Teresa Pearce, MP for Erith and Thamesmead added a splash of pink to her usual attire to support Breast Cancer Now’s wear it pink fundraiser, which will take place on Friday 19 October raising money for vital breast cancer research. Teresa is calling for her constituents in Erith and Thamesmead to join her and take part in wear it pink on 19 October during Breast Cancer Awareness Month, the annual event has raised over £31million towards Breast Cancer Now’s important work. 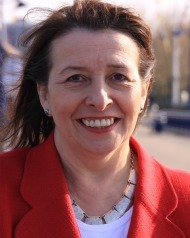 Teresa Pearce MP continues her support by joining over 290 MPs across the country as a Breast Cancer Now Ambassador, advocating breast cancer issues and support for the charity’s research both in Erith and Thamesmead and nationally. “Breast cancer is still the most common form of cancer in the UK. Each year around 11,500 women and 80 men lose their lives to the disease. Nearly every family has been touched by it , including mine, so I’m so passionate about encouraging everyone in Erith and Thamesmead to take part in wear it pink day on Friday 19 October. For more information on Breast Cancer Now’s work, visit breastcancernow.org or follow them on Twitter or on Facebook. This entry was posted in Articles, Health, Press Notices, Quotes and tagged Breast Cancer Now, Health, Wear It PINK. Bookmark the permalink.